September 10th is the official date for the announcement of the new iPhone 5C and 5S and we are constantly getting hit by numerous rumors linking to these devices. Recently, pictures have been leaked online showing a gold iPhone which is said to be the new iPhone 5S. The rumor also breaks the fact that Apple is looking to flush its black and white color scheme and introduce a new color which can be this new gold platted iPhone. According to the pictures that leaked online, the champagne gold iPhone 5S seems now a true reality and proves a lot of facts said by the critics few weeks ago. The gold iPhone 5S is not purely gold, the top and bottom plastic panels are not in the images which suggests that they can be of any color. 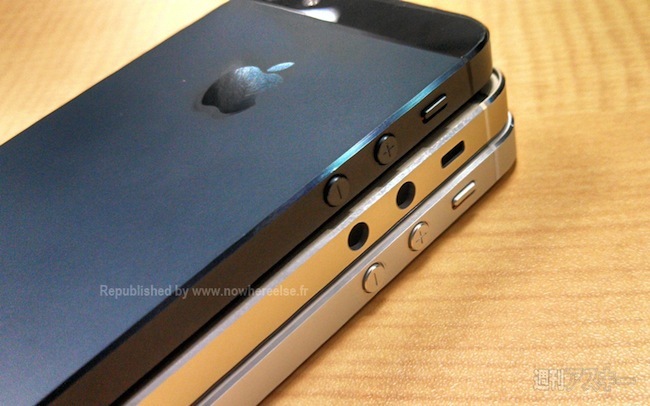 But judging by the color scheme of black and white iPhone, the panels for the gold iPhone 5S will be a slightly darker color than the body of the iPhone 5S. Along with the pictures of the gold iPhone 5S, there were also pictures of the box showing 128GB label written on it along with other features including quad band 3G, CDMA and LTE bands etc. 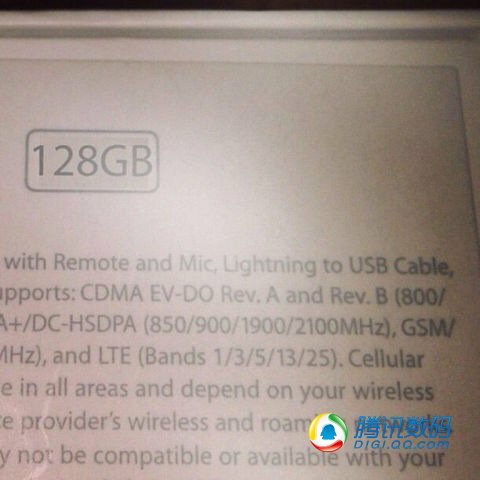 It is still not sure if the 128GB is a reality or not but let’s go back to the event of iPhone 4 and 4S. When Apple release iPhone 4, it was capped to 32GB maximum. iPhone 4S double the cap to 64GB. The latest iPhone 5 also kept the same storage of 64GB and it is highly likely that the new iPhone 5S will double it to 128GB if we follow Apple’s timeline. Just to mention, this iPhone 5S is completely different from the previous iPhone 5C leaks. If you haven’t read about it then here are few pieces of information for you. The iPhone 5C is a downgraded version of the current iPhone 5 whereas the iPhone 5S is an upgraded version of the iPhone 5 just like the 4S and the 3GS. 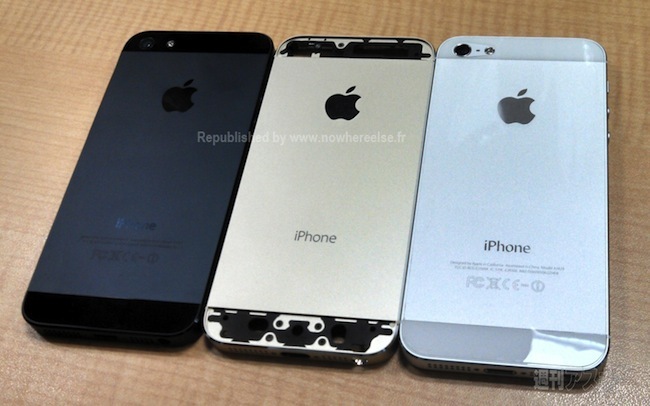 We will keep you updated about the new champagne gold platted iPhone 5S and will keep posting stuff related to it.